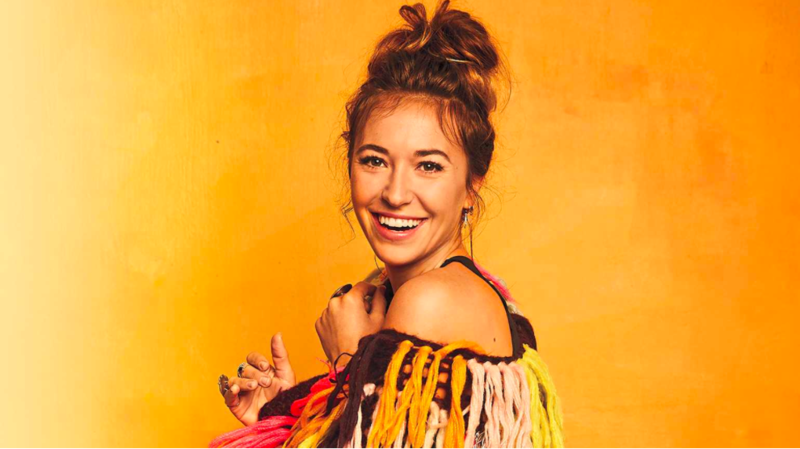 Thank you Lorri Donnahoe for sharing this touching article about Lauren Daigle. "it is not the acclaim or the success that makes those two years of being really sick worth it. That’s not how it works. Success can disappear as quickly as it comes, and suffering is a part of life. What was true about those days I spent lying in that patch of sunlight in the loft is that God made himself known to me and in that knowing I found myself." I'm still praying and dreaming I get to meet Lauren. How great it will be to share all the wonderful dancing we do with her music.